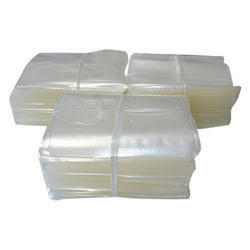 We are offering Plastic Film Flexible Bag to our client. 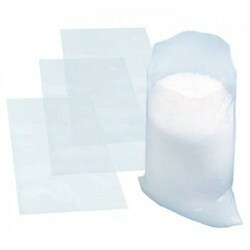 We are involved in providing a very popular X-Ray Film Bag which is used mostly to cover x-ray films. Our offered X-ray film bag has a great resistant from high pressure and impact. We offer Plastic Box Bags that are spacious & strong to carry / store variety of products. These are available in different sizes and load capacity. To cover boxes, covering automobiles and for any other suitable purposes. BOPP Laminated Bag, Size: 13.5" x 18.5" x 2"
बीओपीपी लैमिनेटेड बैग, साइज़: 13.5" x 18.5" x 2"
Size: 13.5" x 18.5" x 2"